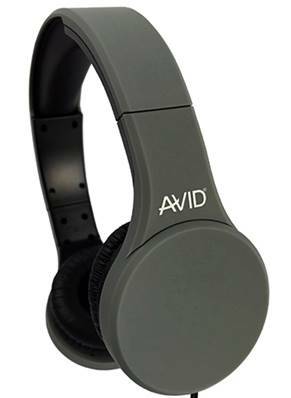 Provides a comfortable listening experience and is designed to handle the toughest classroom environments. Has a rugged headband, in-line microphone, in-line volume controls and repositionable vinyl ear cups that create an incredibly comfortable fit. Has a 3.5mm plug 5-foot nylon-braided cords.